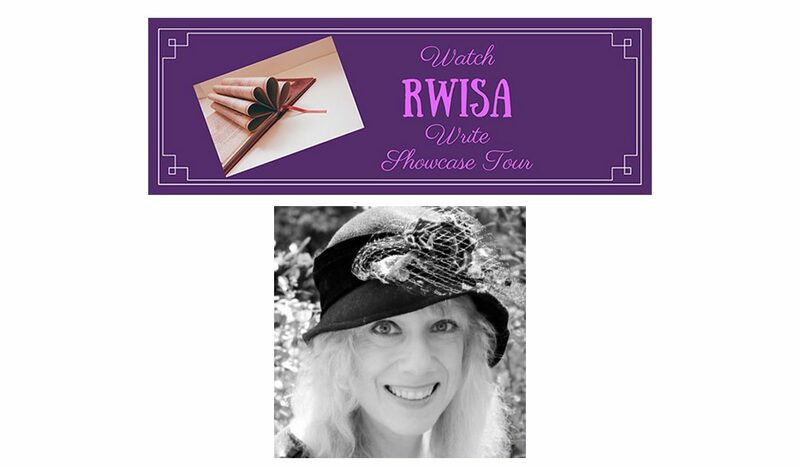 Welcome to the WATCH “#RWISA” WRITE Showcase Tour! Each day a member of the elite Rave Writers International Society of Authors will post a sample of his or her written work. Featured on Day 12 of the tour is RWISA author D.L. Finn with a lovely collection of poems. Be sure to pick up a copy of one of D.L.s books through her RWISA author page and write a review! Thank you for visiting and for your support. Be sure to send D.L. some support and feedback in the comments section below! My pleasure, Denise. You are appreciated as well! Thanks for coming by, Vashti! I loved all three of these vastly different poems from Denise. They reminded me of interpretive dance. The first is dark and sensuous, the second is wild and free and the third, a beautiful waltz. Thanks for hosting, Eric! Very nice thoughts, Jan. 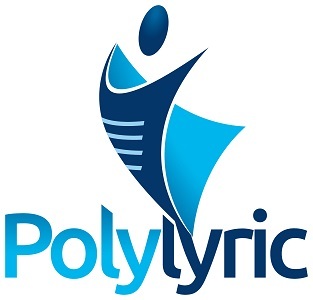 I agree, they are very evocative, elegant poems. Thank you for coming by!